Are you an enthusiastic and motivated person who enjoys working with children in a relaxed and fun environment? The Childcare Assistant will provide assistant in the deliver of children’s educational programs to the highest standard possible. They must also be willing to assist the Childcare Coordinator in the operation of the creche, related services and programs for the benefit of the community, staff and company. Availability during school holidays is highly desirable for this casual position. 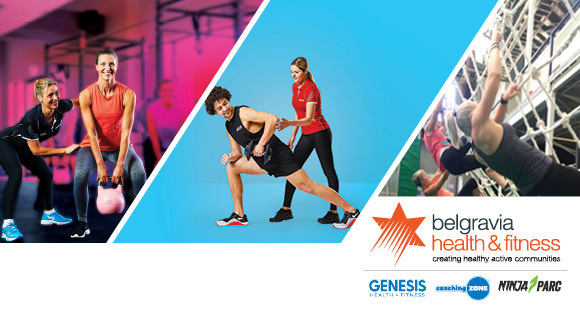 If you are a passionate person who realises the tremendous opportunity that this role offers and want to utilise your skills and passion in a health and fitness environment, we want to hear from you!